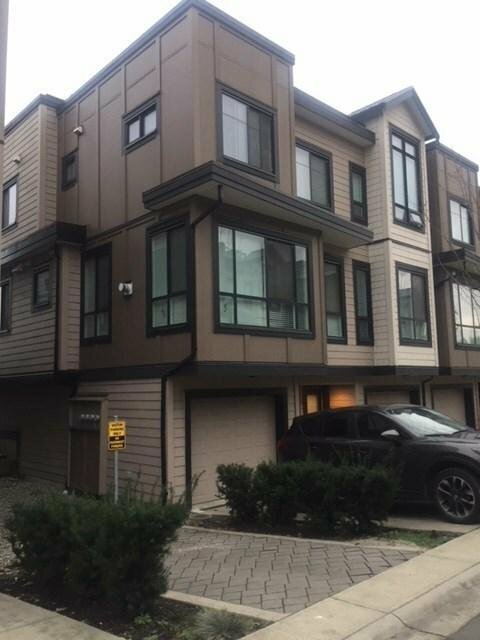 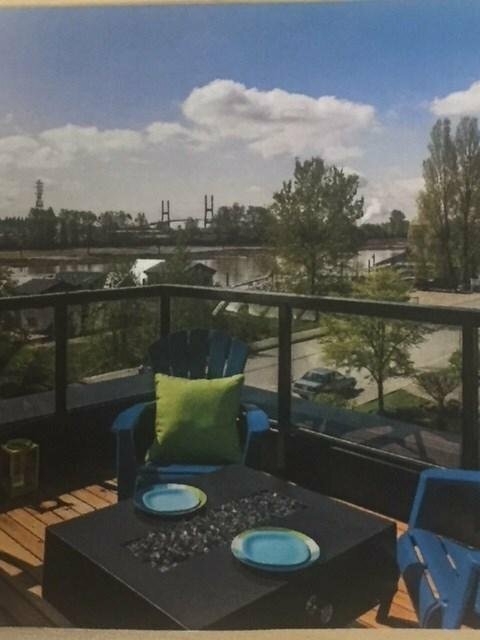 Rivers Walk - Beautiful Premium Waterfront living in Queensborough. 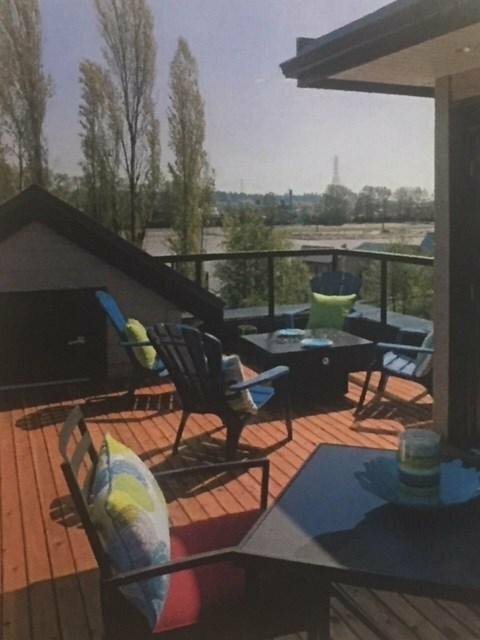 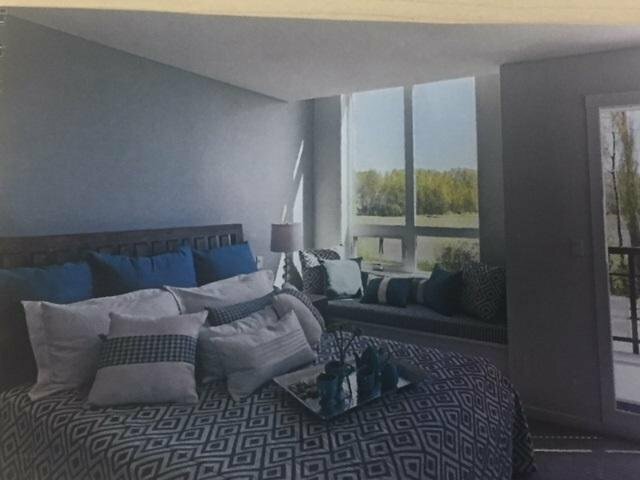 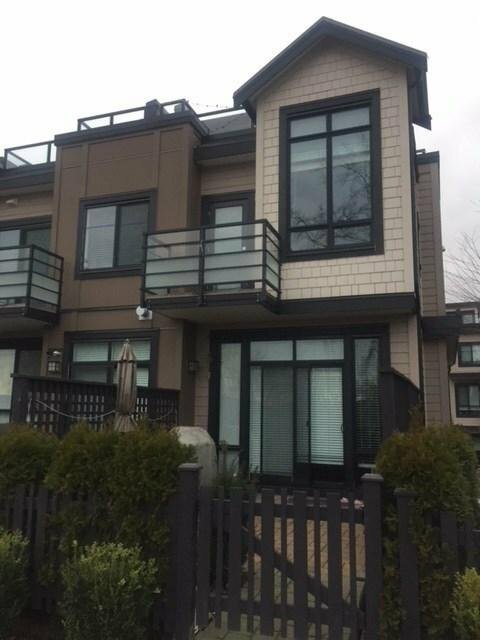 This south facing unit with 3 bedrooms & 2.5 baths overlooks the Fraser River from the rooftop cedar deck. 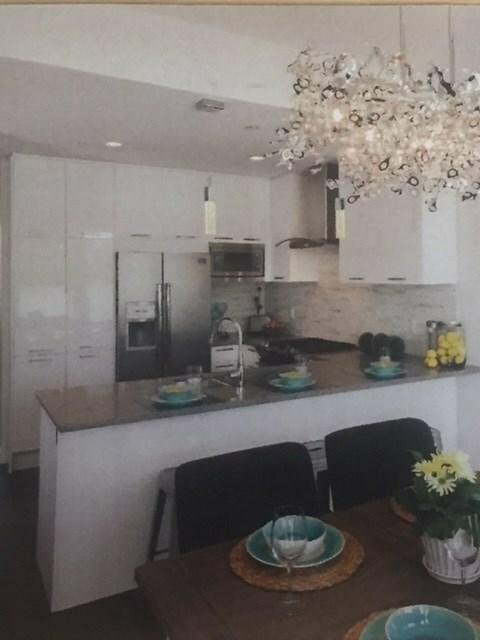 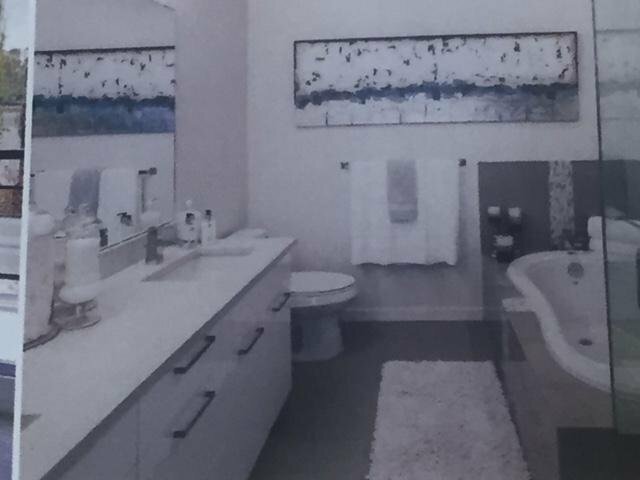 Original showhome with open concept kitchen features: s/s appliances, chimney style hood fan, Quartz counters, & contemporary high gloss cabinets. 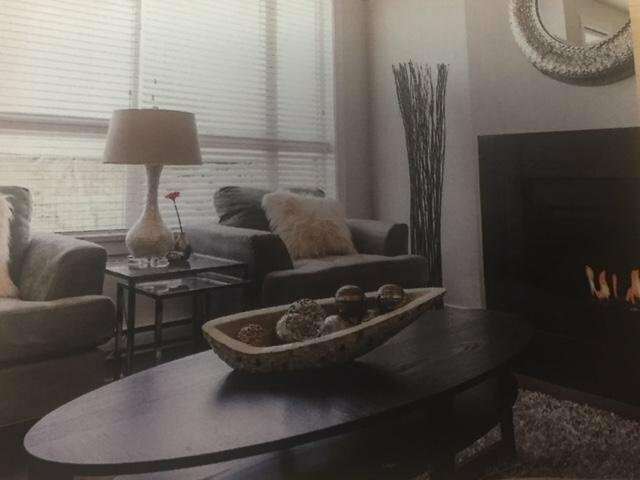 10' ceilings on the main level with gas fireplace in L/R. 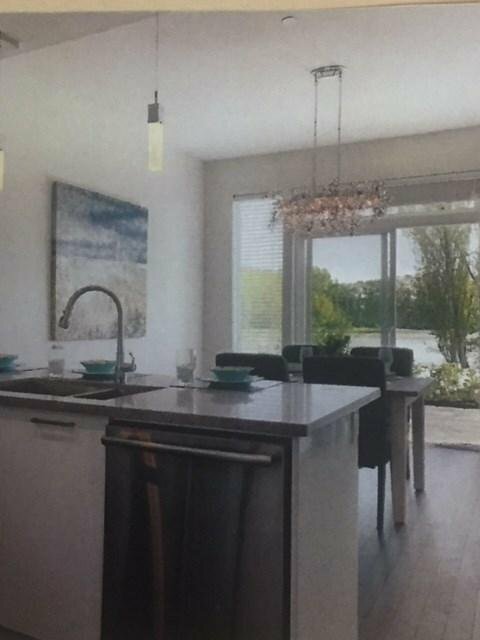 Great location to parks, schools, transit & shopping.